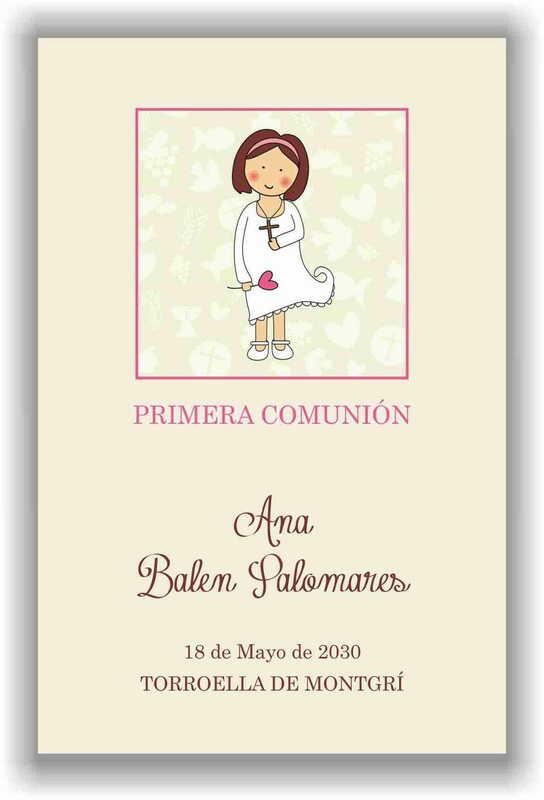 Card of communion with included text. Impression to color to 1 face with cardboard of 350gr. Mate. Size 13 x 8,5cm. And now with your order of Communion, you will receive a FREE GIFT!